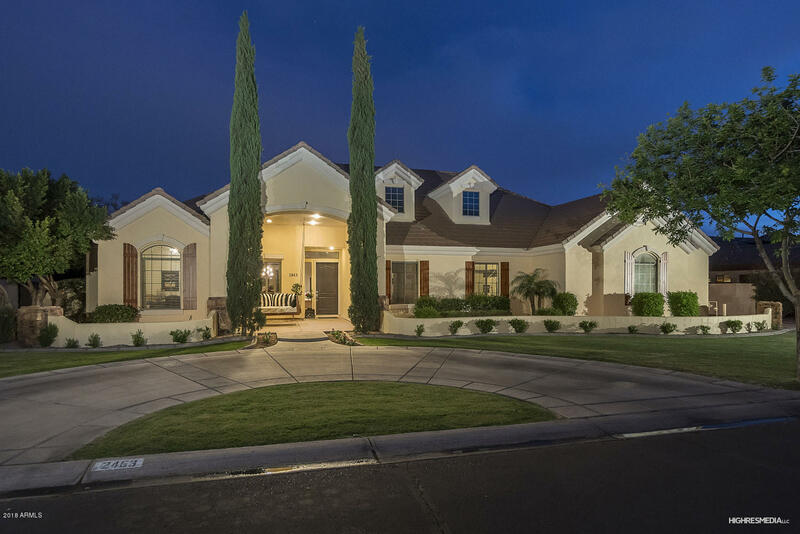 All GLENWOOD PARK homes currently listed for sale in Mesa as of 04/22/2019 are shown below. You can change the search criteria at any time by pressing the 'Change Search' button below. "BACK ON MARKET WITH A FULLY REMODELED KITCHEN!! A beautiful custom built home in the highly desirable Glenwood Park neighborhood. Perfect family home just across from Hermosa Vista Elementary School. Fabulous backyard with large covered patio, pool and spa, fire pit, in ground trampoline, BBQ grill and playground area. The inside has it all and more with a well designed floor plan. Upon entering the home you will see into the living/dining area with views to the backyard, open kitchen/dining/fam"